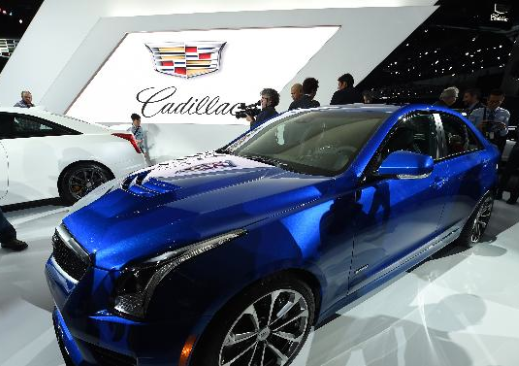 China is the new El Dorado for US automakers looking to develop sales of their luxury brands, which globally are lagging behind German and Japanese competitors. 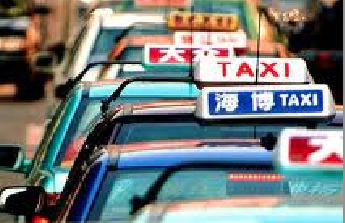 The city of Shanghai is following Beijing’s move to restrict the use of multiple taxi-booking apps, risking the investments of both foreign and domestic companies in the vast Chinese market. The largest human migration for 2014 is set to begin, as hundreds of millions of migrant workers in China head home for Lunar New Year. 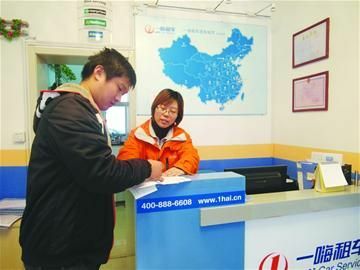 Car rental companies said business has increased this year. 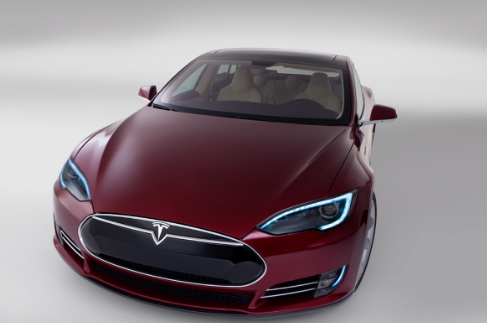 The US premium electric car maker, Tesla Motors, has started offering its popular Model S sedans in China through its recently-launched Chinese-language website. However, as our reporter Tang Bo found out, the company may still have trouble gaining traction in China.